When our client came to us asking for a Royal Wedding, our creative juices started flowing. 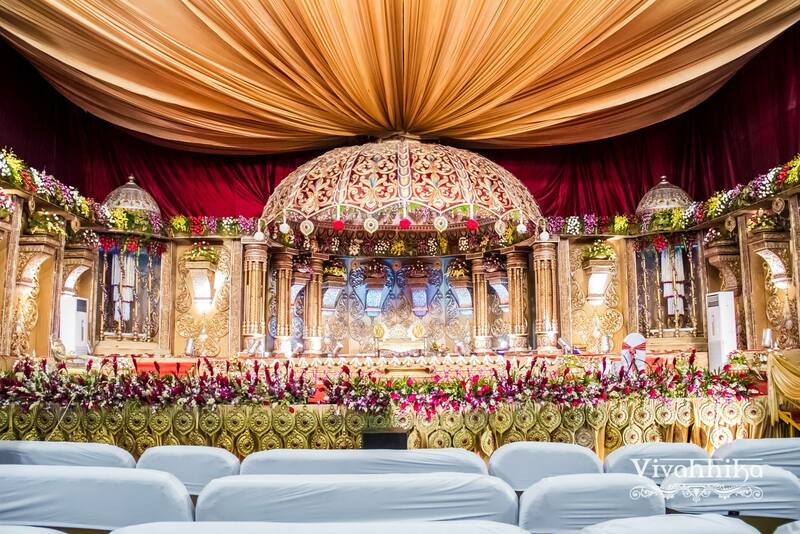 Transforming a plain space into an empyreal wedding Durbar was going to be quite a task! 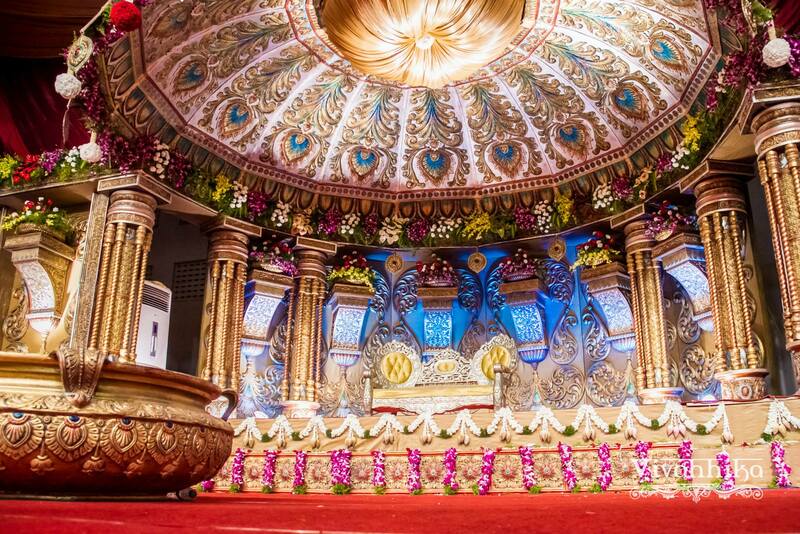 With rich royal colors, imperial elements and magnificent domes, we were able to bring the palatial effect to South India! Right from the pathway to the main stage, we made sure it was a synchronised theme. 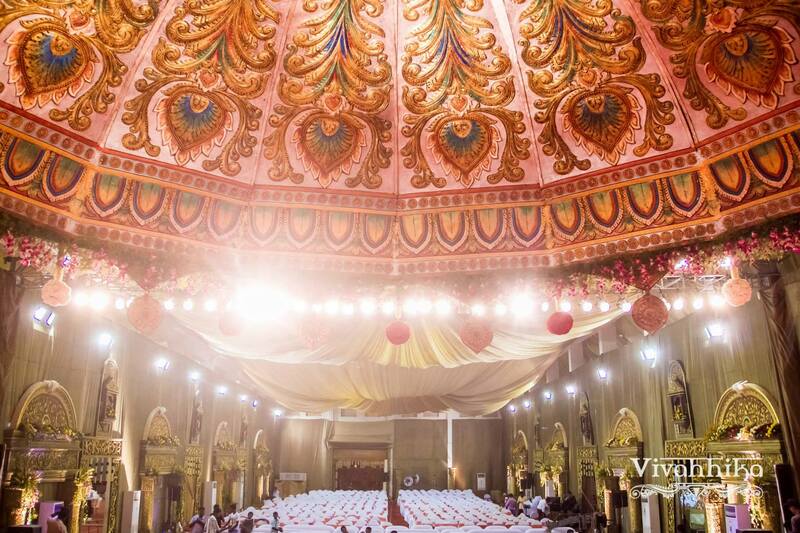 We placed domes of various sizes and a central dome, weighing more than 2 tonnes, as the main attraction. 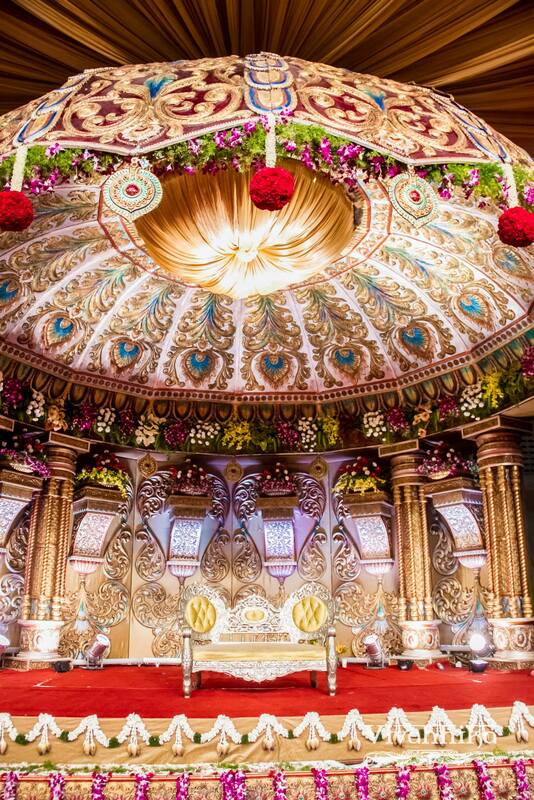 Flowers that blended into the theme and strategic lights added that extra charm to this larger-than-life décor design. 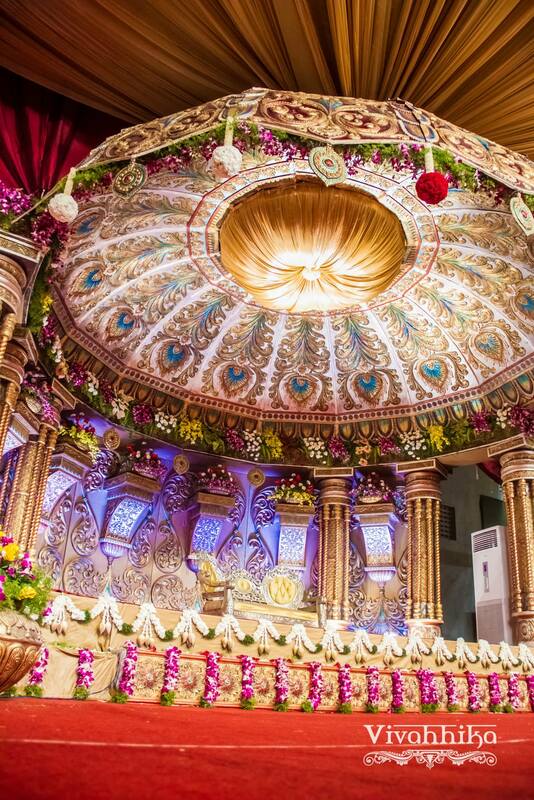 Apart from aesthetic visualization, the project required a lot of engineering application to balance the entire setup. 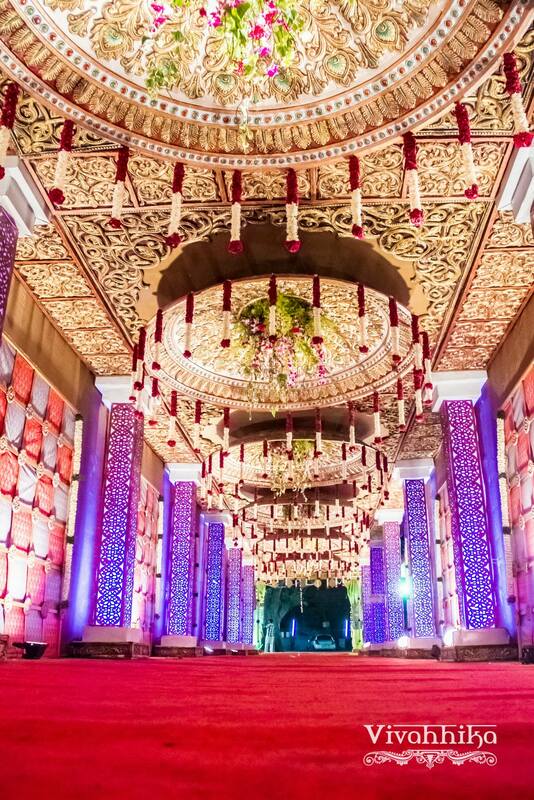 The intricately designed and expertly crafted decor when finished looked like a Royal affair! 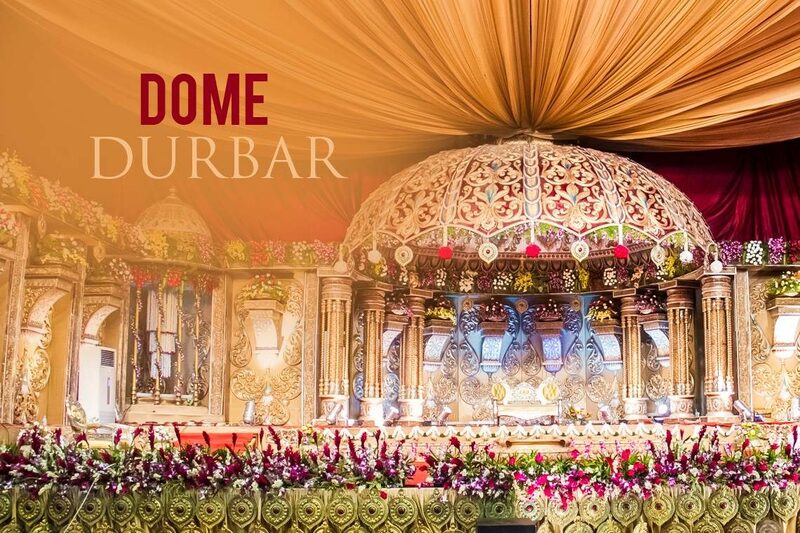 And that is how we created our signature theme, The Dome Durbar. Tell us, aren’t you transported to the era of Emperors? 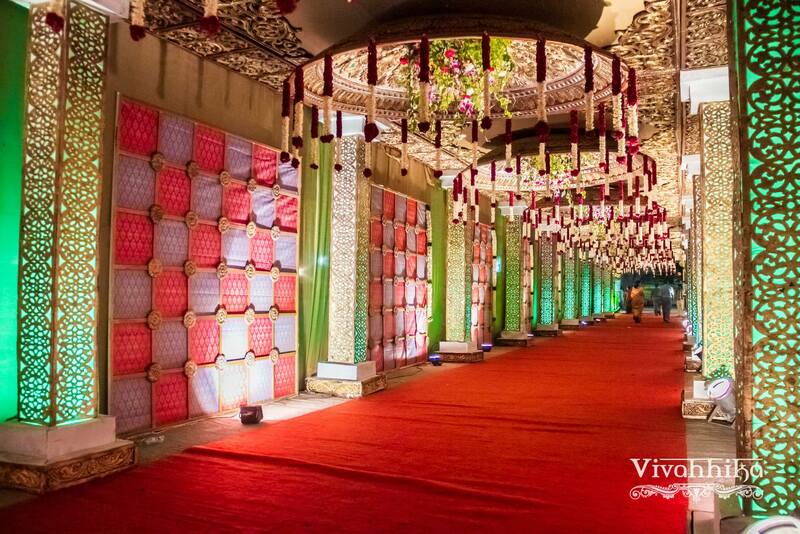 Vivahhika is a leading bespoke wedding decorations company that has been creating dream weddings since 2011. We are based in Coimbatore and our clients are from all over South India. 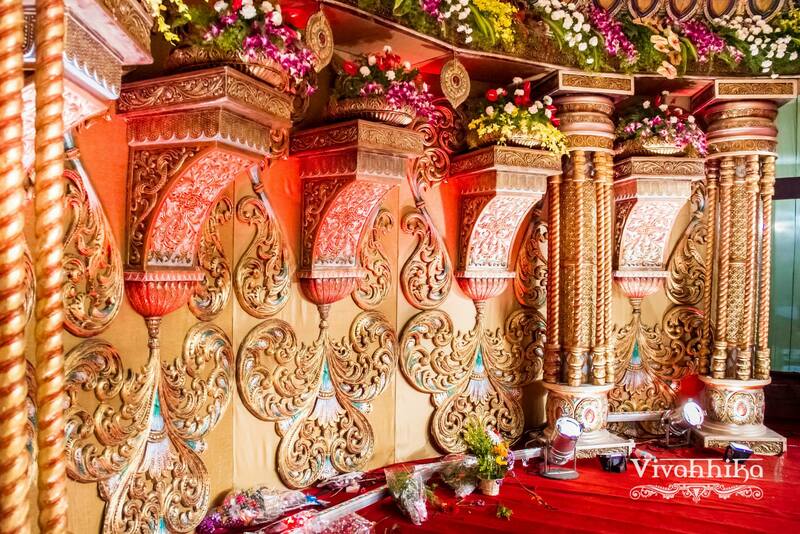 If you have a wedding coming up and would like us to partner with you, then click here. Let’s talk. 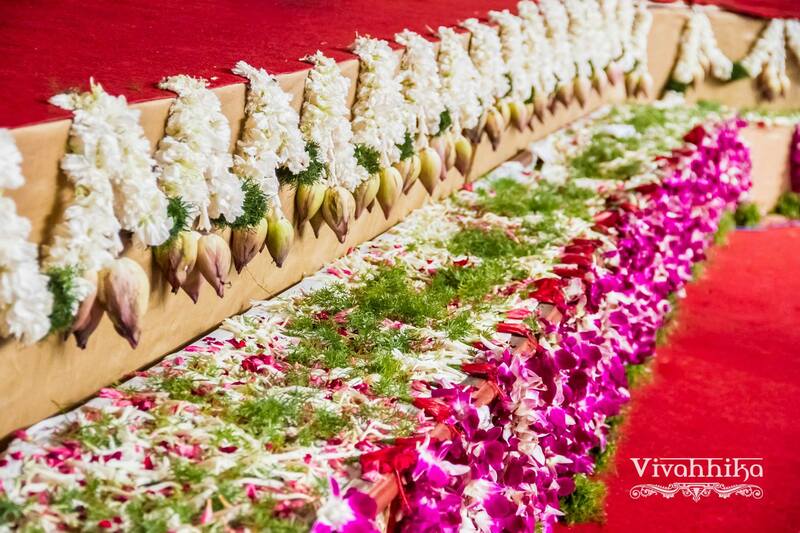 Vivahhika is a leading bespoke wedding decorations company that has been creating dream weddings since 2011. We are based in Coimbatore and Chennai and our clients are from all over South India. 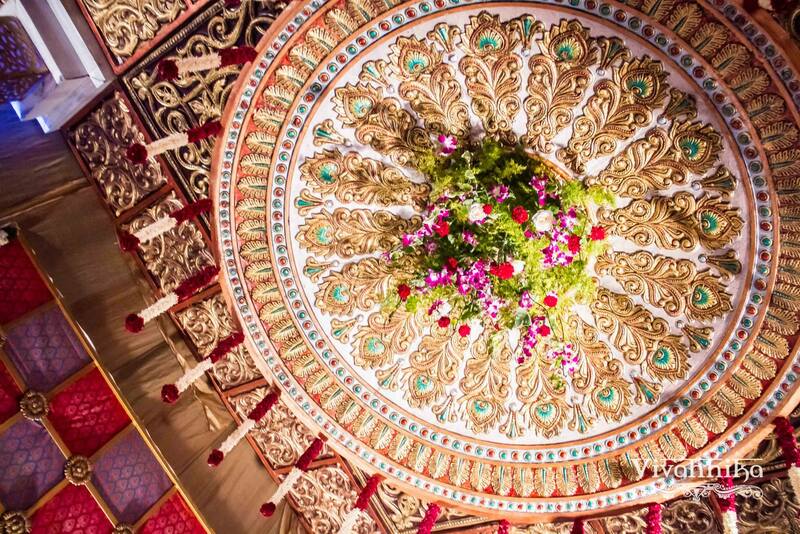 If you have a wedding coming up and would like us to partner with you, then click here. Let’s talk.